EverExceed Modular Max Range Valve Regulated Lead Acid (V.R.L.A.) batteries are designed for the long standby back-up power requirements of wireless / PCS telecommunications, MTSO’s, central offices, utilities, switch gear and control applications. 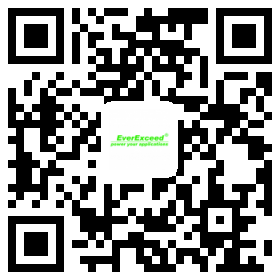 EverExceed advanced AGM absorbed electrolyte technology coupled with thick positive plates and a welded / epoxy, dual post seal ensures reliable performance, safety, outstanding battery life and value. Battery has a design life of 20 years and complies with BS6290 Part 4, EUROBAT (IEC 896-2) standards and is a recognized component of UL1989 under the Standby Battery Category.